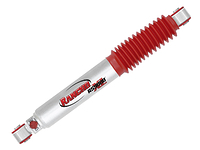 The Rancho RS5000 shock absorbers are a pioneer in the shock industry. 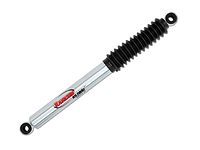 Rancho has offered the RS5000 shocks for truck and SUV'S for 28 years. This affordable shock is offered from stock height to lifted applications making them a good choice on or off road. 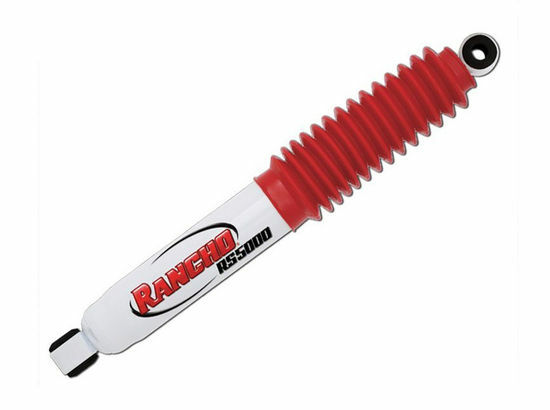 Rancho has included a red boot to give a great look and protect the rod and seal. 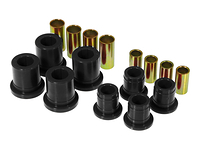 The shocks are constructed with a twin tube design and the expanded body diameter allows for more fluid capacity for a cooler shocks. Backed by Ranchos Limited Lifetime Warranty, guarantees a quality product that will last. Offering Ten Stage Velocity Sensitive Valving is what makes customization to each vehicle possible . Amount of lift required: 1 1/2"